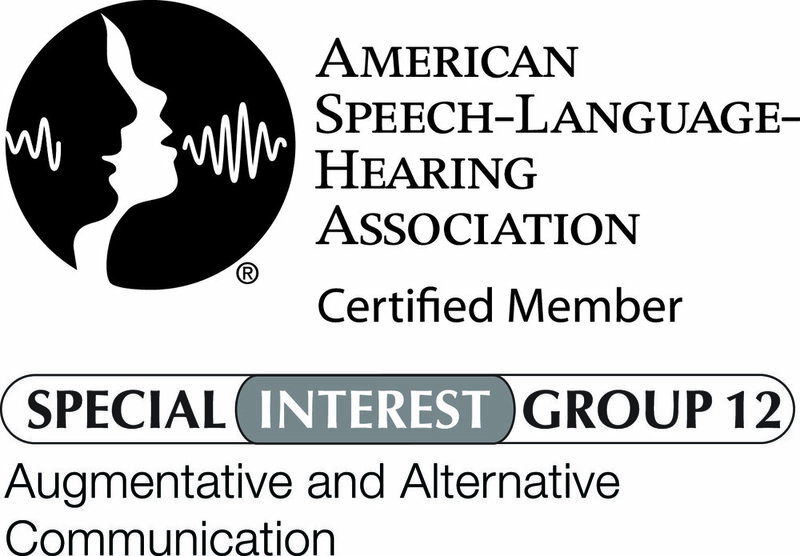 Communication Studio is committed to providing effective speech and language therapy services to improve the quality of life of people who have communication disorders. Our goal is to prevent communication impairment and to reduce the disability or handicap that may result. This goal will be accomplished through the delivery of research-based methods, compassionate care from a certified professional, and a client-focused relationship. Communication Studio is committed to providing effective speech and language therapy services to improve the quality of life of children and adults who have communication disorders. We are committed to the delivery of research-based methods to address your specific speech, language and communication needs. We are committed to a client-focused relationship that considers your lifestyle, goals, communicative potential, and strengths. We are committed to working with providers, significant others, family members, employers, educators, and other stakeholders to help our clients reach their goals and generalize their skills effectively. We are located in Blue Springs, Missouri and serve Lee's Summit, Independence, Grain Valley, and the surrounding areas. Our location is conveniently located near I-70, approximately 25 minutes from Kansas City, MO. 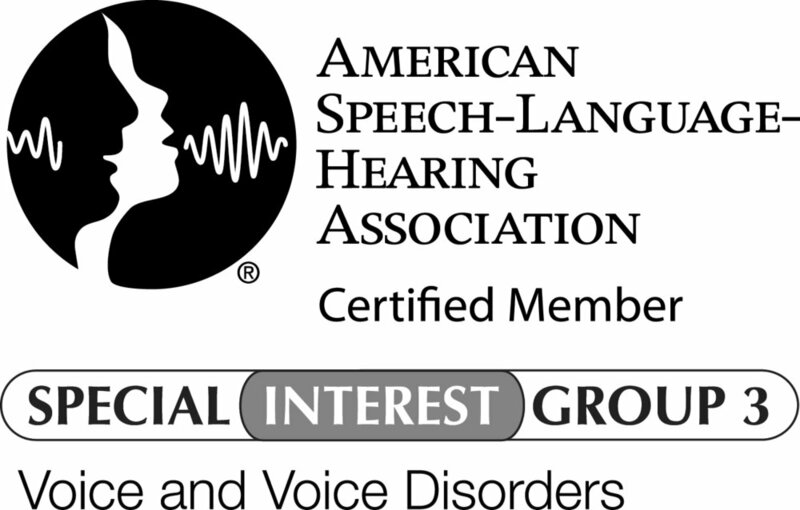 Speech-language pathologists, or SLPs, are experts in communication. 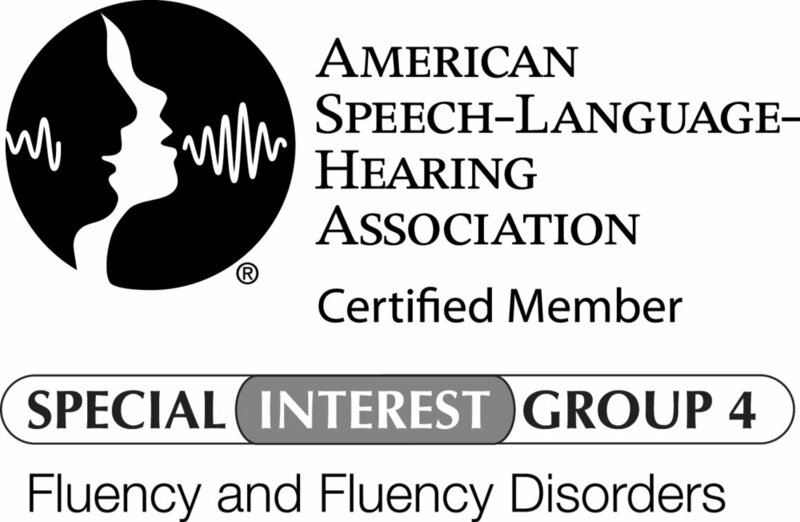 SLPs work with people of all ages and treat many types of communication and swallowing problems, such as speech sound production, how we process and understand language, literacy, social communication, voice disorders or voice changes, stuttering, cognition, executive function, feeding and swallowing. Communication Studio provides screening, comprehensive evaluation, individualized treatment, and consultative speech-language services for children and adults in a variety of areas. Our office space features separate therapy spaces for children and adults that are modern and ADA-compliant. Communication Studio also offers no-charge on-site speech-language screenings for private schools, preschools, daycare centers. Please Contact Us » for scheduling. Because Communication Studio is solely owned and therapist operated, we are able to provide our clients with the benefits of a small, private therapy setting.